“When tasting the 2010 vintage of this wine, a journalist told me that we had copied the French. 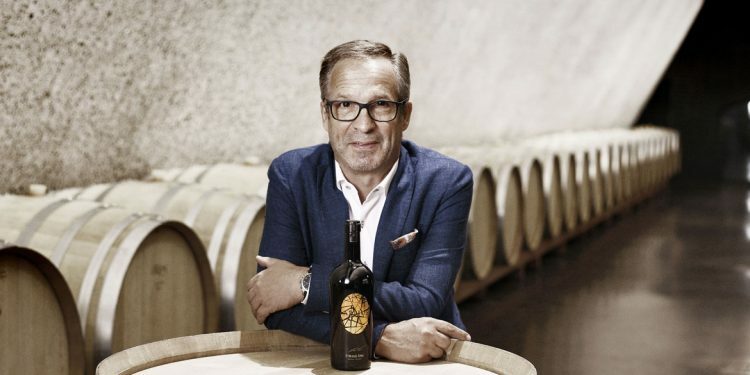 It’s a criticism I can accept.” Hans Terzer began presenting the 2013 Appius, the white flagship wine of the winery in San Michele Appiano, with his pure irony that is only slightly joking. The fact it is a blend already gives you a sense of the ambition behind this wine that has reached its fourth vintage, despite the predominantly monovarietal winemaking scene of Alto Adige. With the 26th edition of the Merano Wine Festival, the St. Michael-Eppan cooperative winery, with a production of 2 million bottles a year, is celebrating 30 years of Sanct Valentin. It is the high level line with which Hans Terzer demonstrated “that even a cooperative can produce wines able to compete on an international level.” The Sanct Valentin line numbers nine wines under this label, including the Sauvignon Blanc that has won Gambero Rosso’s Tre Bicchieri award 18 times. It was the success of this line that led to the idea of Appius. The 2013 is the fourth vintage in a row to be produced. It is a territorial white, and not just for the choice of grape varieties: 55% Chardonnay, 25% Sauvignon Blanc and the rest Pinot Bianco and Pinot Grigio. The fruity and slightly exotic style, with good use of wood, also represents the South Tyrolean ambition for great wines. They favour clean and concentrated fruit, without losing balance and drinkability, and increase the percentage of new barriques to enhance the structure of the wine. They depend on freshness to counter everything (including 3 grams of almost imperceptible residual sugar) and it is also a requirement for longevity. In short, “trendy” Alto Adige wines are showing what they are made of and the 2013 Appius, helped by a lovely balanced vintage, is an example of this. That note of orange peel at the finish makes the wine vibrant and gives it the right dynamism. 5 thousand bottles will be released onto the market. 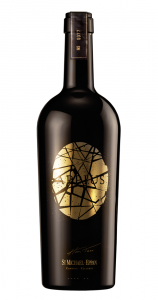 Read the tasting notes for the 2013 Appius.